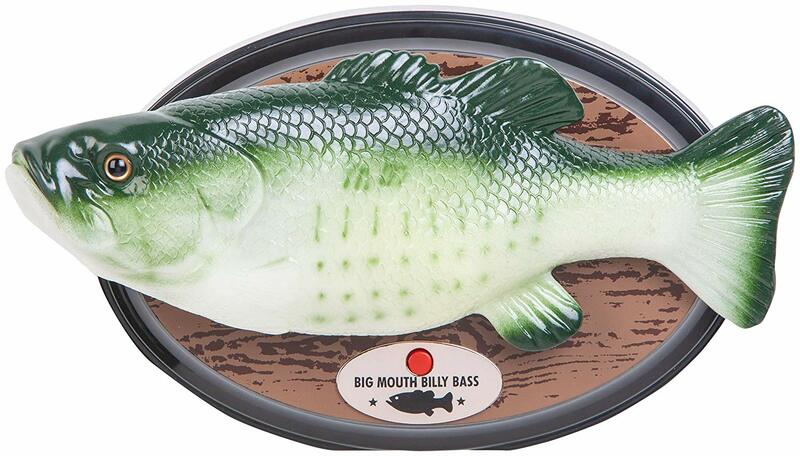 The famous Big Mouth Billy Bass from yesteryear has been modernized with Alexa’s voice assistant built-in (You have to already have an echo device in the home). The Alexa Big Mouth Billy Bass ($39) can respond to voice commands and let you know about the weather, the news, your commute, as well as set alarms, notifications, and more. Guess what you are inevitably getting for Christmas this year?